I had heard rumblings of Wolf Alice from across the pond for the last year, so when the UK band was announced at Madison Live! I was pleasantly surprised that such a big name band was going to play such a small, intimate venue here in town. If you don't know them, get familiar, because they're already one of the bigger acts in the UK at the moment. Their debut full length My Love Is Cool was recently nominated for The Mercury Prize, considered one of the highest musical honors, and their single "Moaning Lisa Smile" was also nominated for Best Rock Performance at the 2016 Grammys. Knowing that this very well could be the last opportunity to see them in such a small space, I had to go. With the accolades the album has been receiving, I was really impressed at how well the energy translates live. Ellie Roswell's voice was in perfect form, and songs like "You're a Germ" and "Fluffy" really popped in terms of their raw grungy feel. Even though the focal point of the band is obviously Roswell, much of the energy and showy elements come from her bandmates, bassist Theo Ellis and guitarist Joff Oddie. 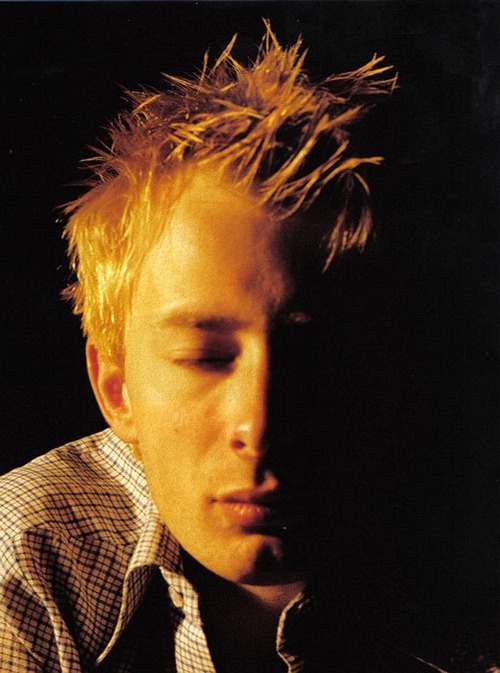 Theo in particular, looking like The Bends-era Thom Yorke, kept me watching. Beyond that, one of the highlights of the show was definitely "Swallowtail", the only song sung by drummer Joel Amey, which was just as haunting as the album version, and the ending was stellar. In fact, every song in the set seemed to capture some additional force behind them, resulting in a captivating and wildly entertaining set. Simply put, the band sounded phenomenal. While they only have one album and two EPs of material to perform, their show included every song that I wanted to hear. The only songs from My Love Is Cool that they didn't play were album opener "Turn To Dust" and "Soapy Water", one of the weakest songs on the album. Check out the full setlist and a video of the band performing "Moaning Lisa Smile" below.